Somehow I missed the post telling about the secret, so seeing this I had no idea that you had just been in Vegas! Did you have a blast? It is one of my favorite places ever! In fact, I am heading there a week from Saturday. Where did you stay? Eat? Play? 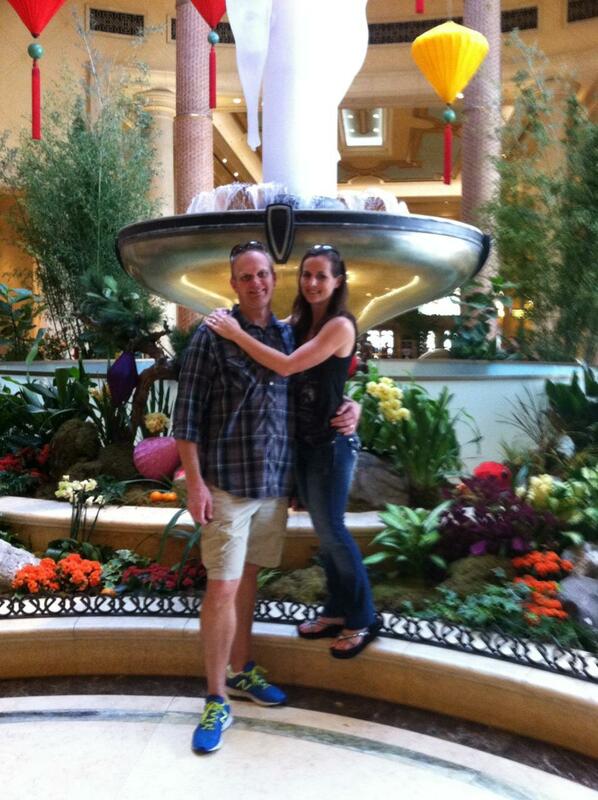 We stayed at Harrah’s before and really liked the price and location so stayed there again. We walked and walked and like I said in my post here, went to Fremont Street and walked and walked and played there (they have actual penny slots there). Saw the fountains three times this visit, didn’t make it to Red Rock like I wanted to, or the sign, but had a ton of fun anyway. Carnival Court is a BLAST if you like that kind of thing. Ate a $20 burger at Guy Fieri’s place – was AWESOME but no burger is worth $20. 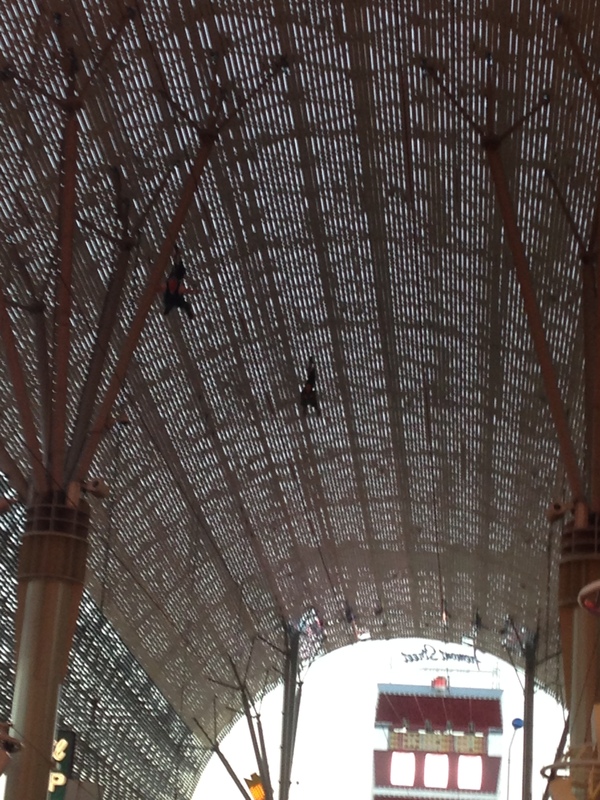 They LOVED the zip line at Fremont Street. We walked to a little “Container” mall place up by there and it was a really cool vibe with live music. Ugh, I want to go back. Love Red Rock! Freemont Street is a blast, yes. Love gambling down there. So much history. 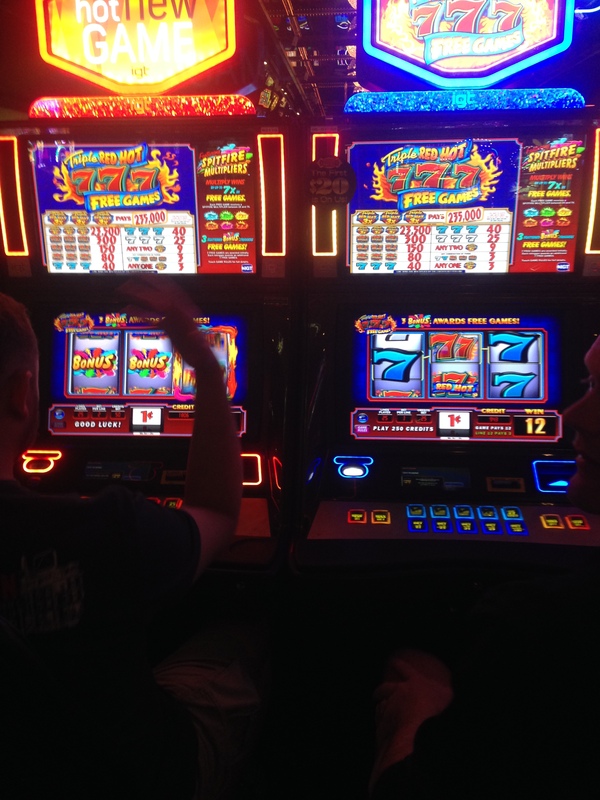 El Cortez is my favorite, and has $1 minimum Roulette, which I could play for hours. I’m SO BUMMED that we didn’t go to El Cortez. I have a picture of it though. $1 roulette? I would have parked there a while! Maybe next time! Only three days left for me until I get on the plane and head out there. I SO need it after dealing with this f-ing snow and ice! How bad was it up there? Rain here. Bad? Could have been a lot worse, for sure. Got more sleet than freezing rain, which really saved us. It was bad though. Whole neighborhood is still. Just a frozen mess. Main road are mostly clear now, but secondary roads and neighborhoods are beyond ridiculous still. Misery! Of course there’s more. My parents and sister went to the Jeff Dunham show and LOVED it. There’s a restaurant in Harrah’s where I ate some of my mom’s pasta and it was FAB. So many good places to eat there but we mostly ate pizza because everything else was $20 a plate. Sounds like an awesome trip. I’m so impressed you pulled off such a major surprise! I was sort of going a little nutty near the end, and he just thought I was trying to get everything ready for his parents’ visit. It makes a lot more sense to him now 🙂 I don’t think I have it in me to pull one of those off again…probably ever! Thanks so much for the surprise trip. You are an amazing person, in all ways. Thanks for being there with me and for this trip. Let the EPIC-est year continue! Yes, this was the SURPRISE portion for the epic-est year, that’s for sure. No more of those! Had a great time with you! The last time I was in Vegas was in the early 1980’s. Did not stay long, just eat and run, stopping between 2 epic destinations, Death Valley and the Grand Canyon. Sounds like you had a great time. It would make it much easier having a partner who runs. I usually don’t get out for much running on vacation. Nice! Glad you had fun. 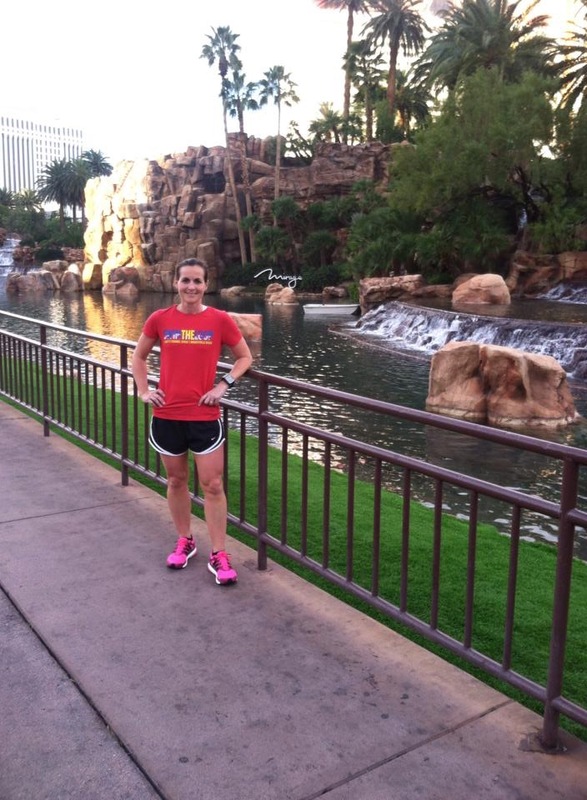 I haven’t been to vegas in a few years, but I know it’s always fun! Good luck on your 20 milers! 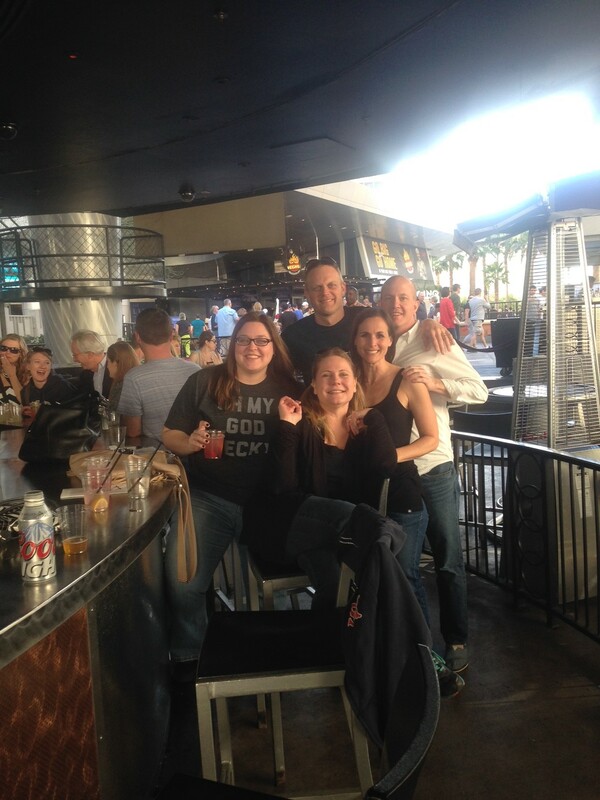 Thanks, and Vegas is always fun! 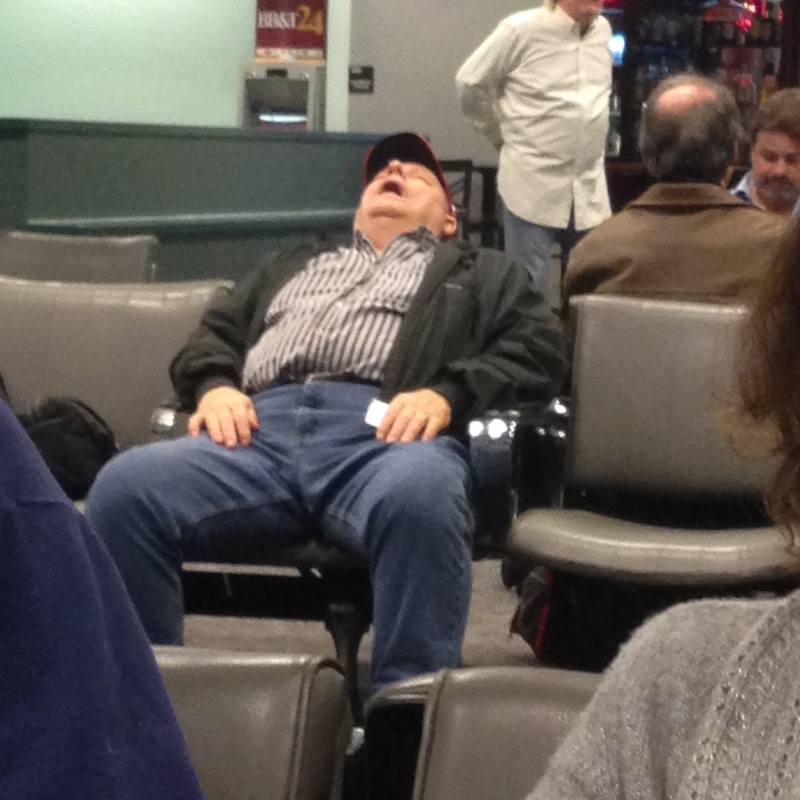 We didn’t have as much fun as the guy sleeping in the hallway of our hotel though 🙂 Sort of building myself up for the weekend running – cold, windy, and long miles….